Aardvark connects 14-24 year olds who are experiencing serious medical or personal adversity, with recording artists, music therapists and artist mentors to write, perform, record and distribute original music. Aardvark uses the power of music, combined with peer connection and collaboration to give these young people the opportunity to expand their identity and wellbeing through creative self-expression and skills development. Aardvark focuses on providing a community for young people with similar life experiences who require extra support to access music and songwriting opportunities. Emphasis is also placed on providing opportunities for future pathways into leadership and employment. Aardvark is driven by passion and inclusion and past participants describe being part of Aardvark as a unique and life changing experience. 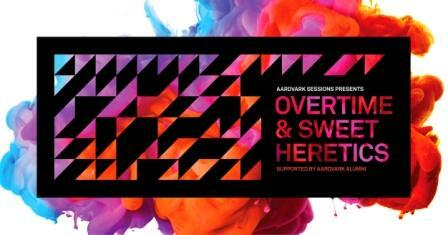 This is the only gig for Aardvark Sessions 2018 CD Launch, better be quick!